Fader Plugs from East Stroudsburg University won the Collegiate Division for their patent-pending hearing protection device. Fader is planning both universal and custom earplug products that provide customers the ability to adjust sound based on their surroundings. Cracked Innovations, located in the Scranton Enterprise Center won the Non-Collegiate Division with their location-based social network app for meeting people. Their app, called WhatNow will be available on iOS and Android devices later this month. Tunefly, located in the Twin Stacks Incubator in Dallas, was selected by Awards Dinner guests at the Wild Card winner. Tunefly is an app that specializes in streaming local music for hobbyists, aspiring artists and established performers. Professor Mark Leffler of King’s College was honored with the Bill McNally Mentor of the Year award. Mark is a professor entrepreneurship and management at the McGowan School of Business. He is also the Angelo P. DeCesaris Executive in Residence, an endowed chair that encourages alumni, faculty and students to work together to create new and innovative opportunities. 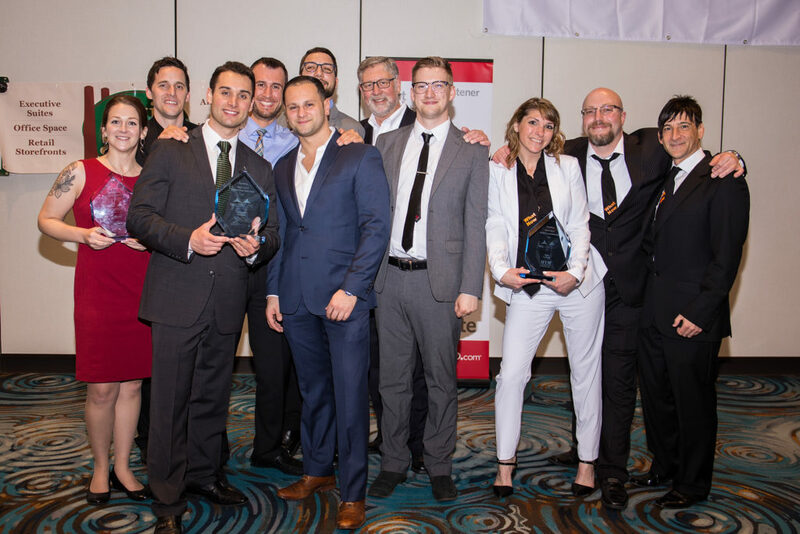 The tecBRIDGE Business Plan Competition invites entrepreneurs from across the region to pitch their emerging and early-stage ventures to win a share of more than $100,000 in cash and in-kind prizes.